We all know that too much sugar is bad for us. But we can’t stay away from sweet desserts because they are so delicious. So manufacturers need to find ways to reduce the amount of sugar and, preferably, fat in their frozen dairy desserts. Still, they need to keep their products sweet enough to provide customers with this taste of indulgence. That’s why the market of chilled desserts is going through tough times during recent years. As the popularity of the healthy lifestyle grows, people tend to buy less frozen dairy treats. Many of them learns how to make dairy desserts at home. The biggest challenge is to reduce the amount of fat and sugar and keep the texture and stability of the product at the same time. For example, if you reduce the amount of fat in dairy ice-cream, it will impact the texture and scoopability a lot. Sure, we can make a plain vanilla ice-cream more healthy. 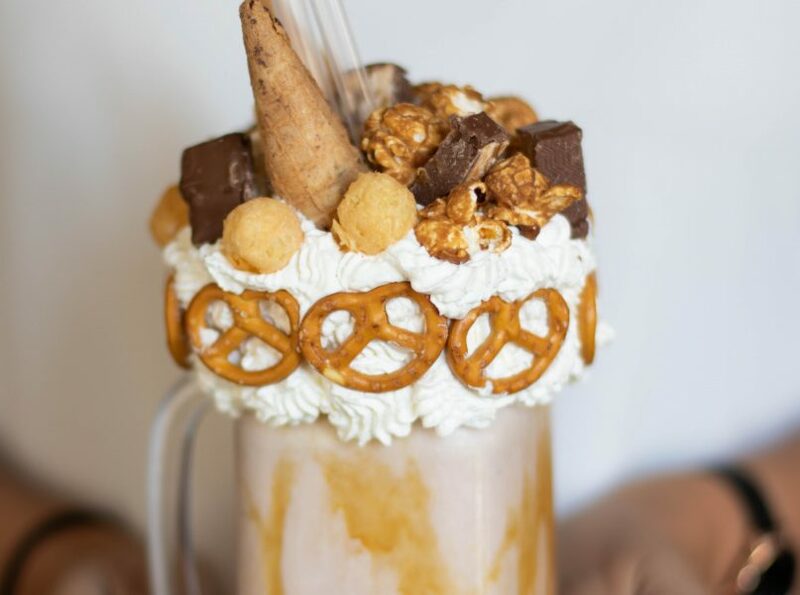 But what about those luxury frozen dairy desserts that feature chocolate coating, sauces, jams and other sweet and, obviously, non-healthy additions? We can’t simply take all this goodness away from shelves trying to get those health-oriented customers. Thanks to the work of recipe reformulation experts, manufacturers can reduce the sugar and fat significantly keeping the dessert tasty. Some functional fibers – for instance, oligofructose and inulin – can successfully replace sugar still providing the consumer with a creamy texture and rich taste. Those fibers allow reaching that smoothness we all love in frozen dairy products. Moreover, if there is a big amount of such fibers in the dessert, the manufacturer can claim that the product is a “source of fiber” and sell it as an additional health benefit. As tests have shown, functional fibers allow reducing the amount of sugar by 30%. At the same time taste, scoopability, texture and other qualities of the desert didn’t change significantly. Participants of the test weren’t able to differ a sugary frozen dairy treat from the one with functional fibers. Same fiber, inulin, can replace up to 30% of fat. Again, as tests have shown, the texture and taste were pretty similar to the full-fat dessert. Healthier options of favorite treats will become more and more popular. At the same time more and more people are learning how to make dairy desserts at home. So manufacturers should already start implementing new recipes and technologies to be ready for the future. But they also should remember the mantra, “healthy doesn’t mean boring and bland”. It means that producers have to face the challenge of making frozen dairy desserts healthier and, at the same time, retain the flavor and creamy texture we all love and crave. By studying new tests and trying new recipes manufacturers can produce treats that will be less sugary and unhealthy yet keeping the fun part of the desserts. 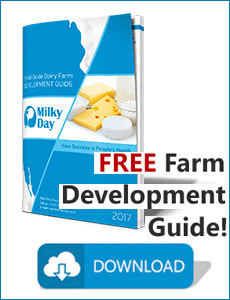 If you want to make some healthy dairy desserts at home, visit milkyday.com to find the equipment you need.